I am Kelly Banks and I could not be more excited to join the Oconee County Elementary team this year! I will be teaching third grade. After receiving my bachelor's degree in Early Childhood Education from Georgia State University, I began my teaching career in Gwinnett County, where I spent the last ten years! My husband Rex and I have three boys. Liam is six years old and will be attending first grade at Oconee County Primary School, Patrick is 3.5, and Bennett just turned a year old. 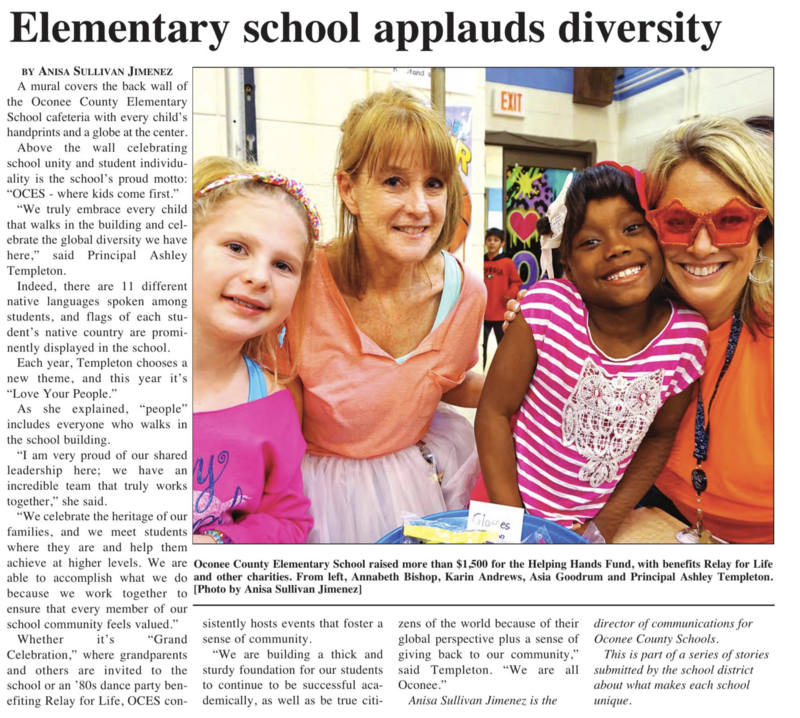 We are all excited to be coming to Oconee County!